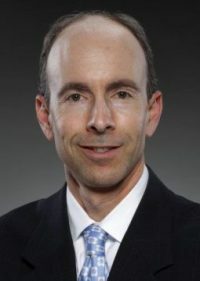 Georgia DUI lawyers Larry Kohn, Cory Yager and Bubba Head have defended thousands of clients who faced serious driving under the influence charges. These arrests occurred because a police officer either noticed a person driving erratically, or a police roadblock stop led to an arrest for DUI alcohol or DUI drugs. DUI convictions result in costly fines and severe penalties 100% of the time without an experienced criminal defense lawyer. 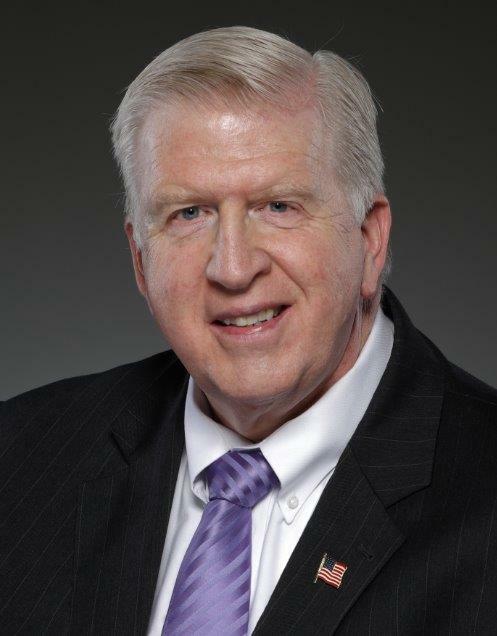 If you have been charged with a DUI, it is essential to retain a DUI criminal attorney to fight on your behalf. 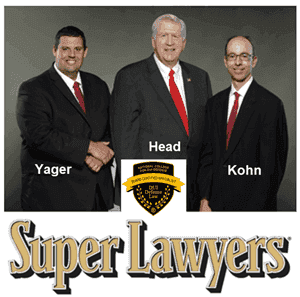 Contact our award-winning, Atlanta criminal lawyers at Kohn & Yager, LLC. today, by calling (404) 567-5515 or by clicking the button below for a FREE case evaluation. 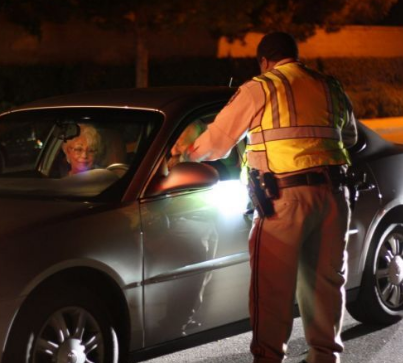 What Is the Eye Test That Police Use During a DUI Investigation? 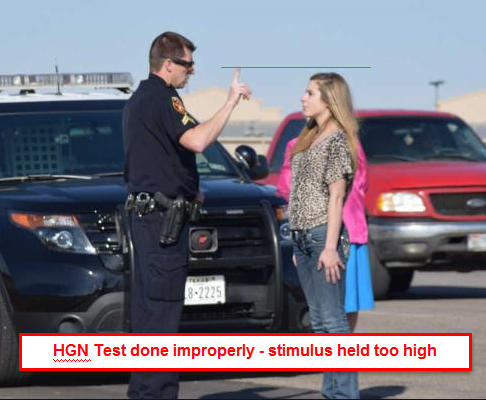 The DUI eye test is officially known as the horizontal gaze nystagmus, or HGN. 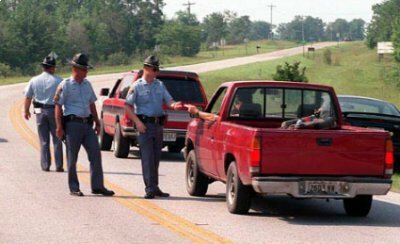 Police officers in Georgia use this test a lot to gather evidence that the person they pulled over is driving under the influence of alcohol. During this roadside test, the officer will instruct the driver to stand straight facing the officer. The officer then holds up their finger or a small penlight, and asks the person to follow their finger or light with their eyes. In the video below, a Georgia State Patrol officer demonstrates how to properly instruct a driver how to perform the DUI eye test and the signs law enforcement officers analyze during the HGN. How Can Police Determine If I Was High While Driving? These are difficult charges, since marijuana can show up in a blood test for a month, or you may be taking a legal prescription. If you are considered to be impaired, you have committed a crime by driving. 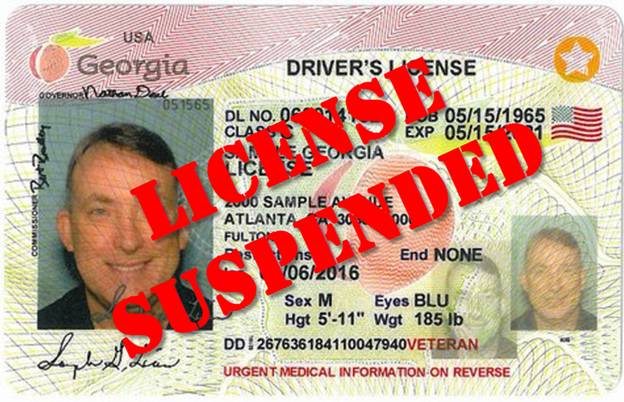 Operating a vehicle in Georgia equates agreement to blood or urine testing; refusing is a contract violation and your license is automatically suspended. You have ten days to fight this charge. Drugged Driving First Offense: a fine of up to $1,000 and 24 hours in jail, with further jail time of up to a year possible. Community service, probation, and enrollment in a risk reduction program are also likely. Second Offense DUI Drugs: 72 hours in jail, with possible additional time of up to one year; the fine may be up to $1,000. Community service, probation, and mandatory alcohol or drug treatment, as well as a risk reduction program, are likely. Your license may be suspended for up to three years. You could get an ignition interlock device installed on your car. Third DUI Drugged Driving: up to a year in jail, community service, drug/alcohol rehabilitation, and probation. Your license is revoked for five years. An ignition interlock device is likely. Drugs Fourth DUI and after: a felony. Up to five years in prison and fines up to $5,000. You could lose your vehicle permanently. Because the penalties for a drug-related DUI conviction are so severe, drugged driving charges should not be taken lightly. 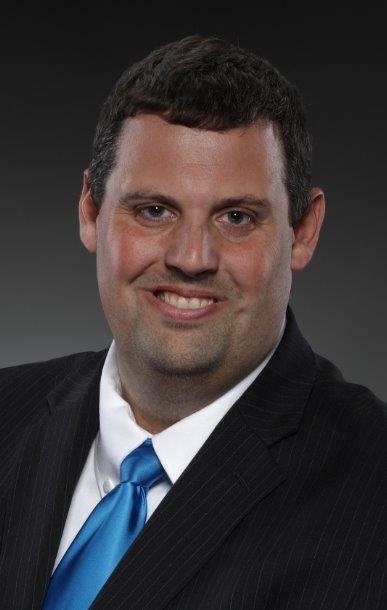 Do not trust your future to a court-appointed public defender. 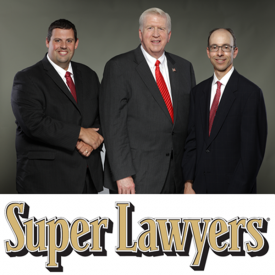 Call Larry Kohn, Cory Yager, or Bubba Head immediately to go over your case details. Our Atlanta DUI drugs lawyers are on call 24 hours a day, including weekends and holidays. we will call you back quickly.